In the Art Club, run by Mr. Pelham and Mr. Barry, students can make all kinds of art pieces. Freshman Justin Ginnet, said that he loves the club because the club is fun. He even made a star destroyer from the movie franchise Star Wars. 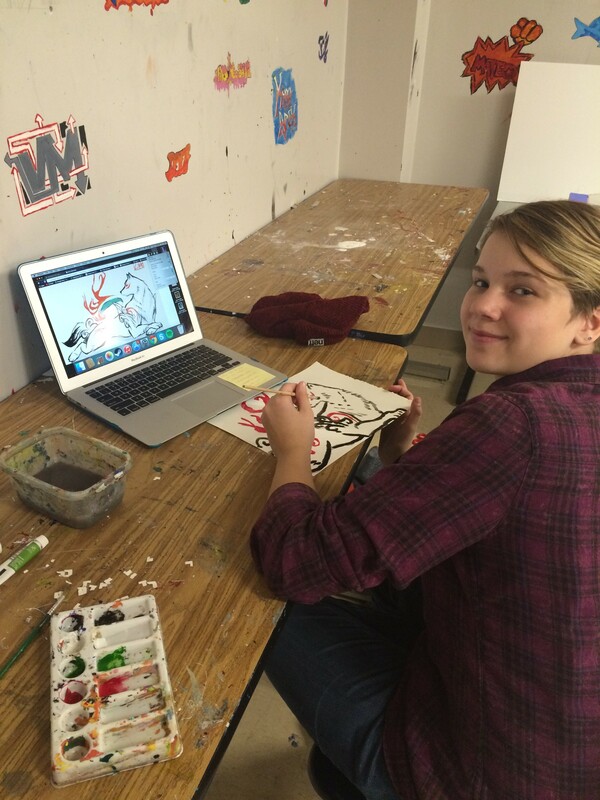 Also, Freshman Maddy Premru said that she loves the Art Club because it’s fun, a calming activity, and she loves to spread her creativity. 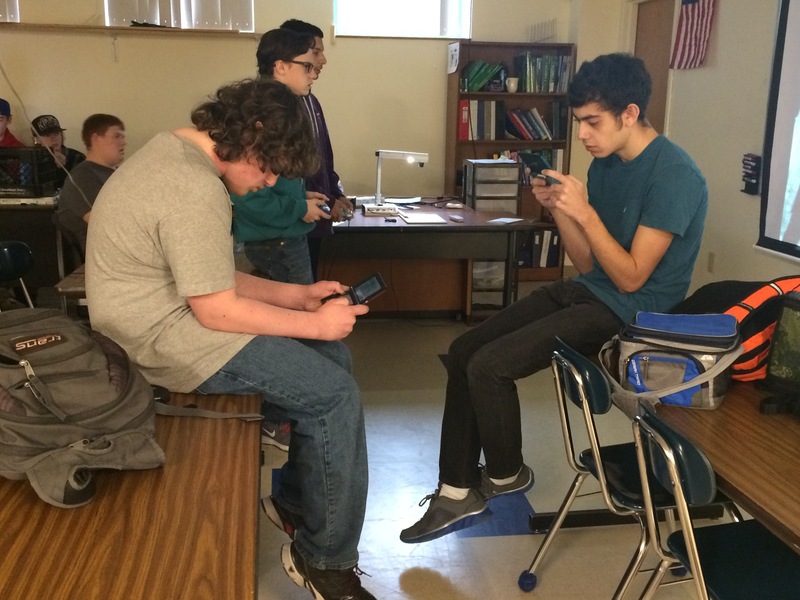 Jonathan Doliver and Aiden Crowe battle it out in Super Smash Bros. for Nintendo 3DS. These two clubs are just scratching the surface of the large number of Choice Blocks here at IACS. Be sure to give either of these a shot, if you’re into art or video games. Previous Previous post: Equal Expectations?